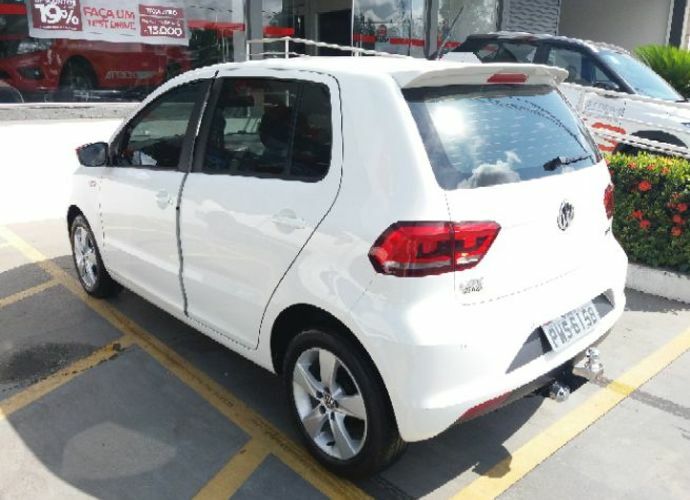 FOX ROCK IN RIO 1.6 TOP DE LINHA. 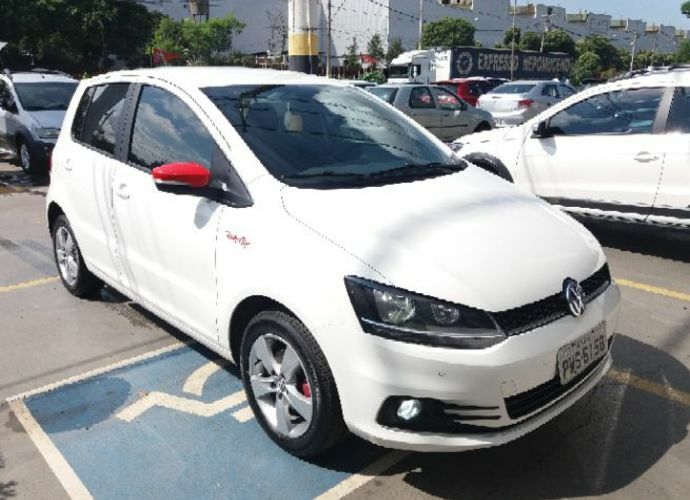 TODAS AS REVISÕES EM DIA NA CONCESSIONÁRIA CARRO IMPECÁVEL SEM DETALHES. 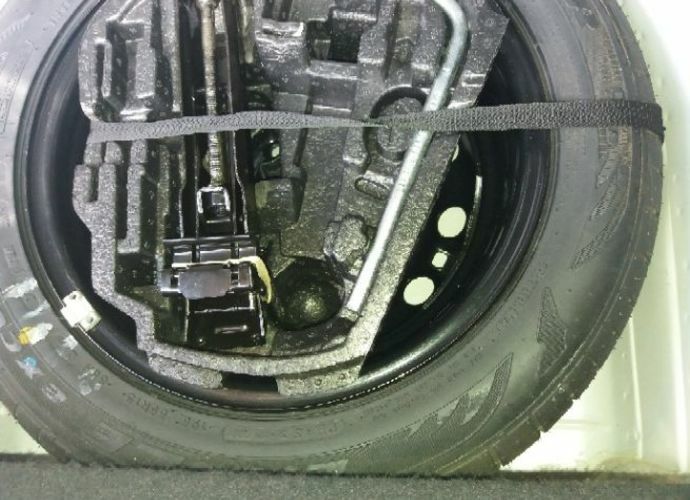 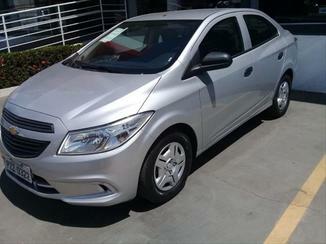 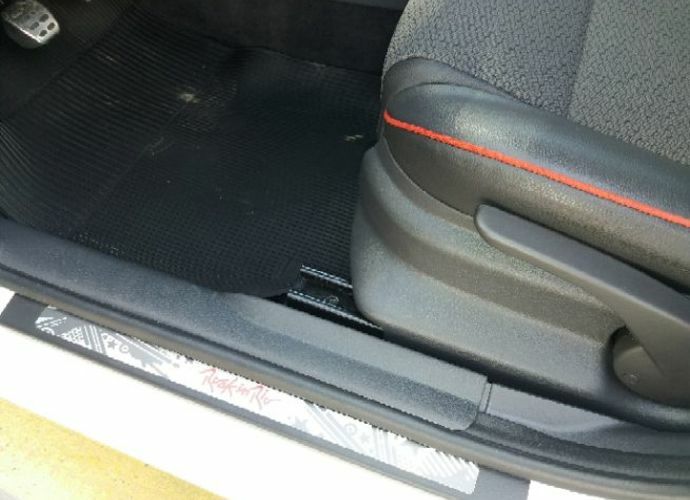 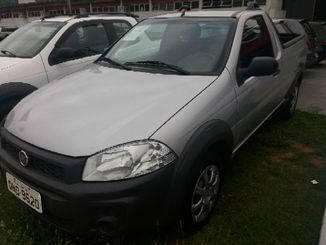 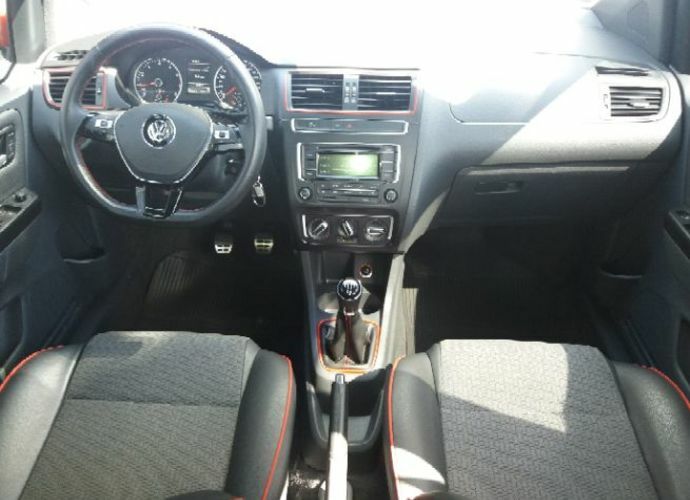 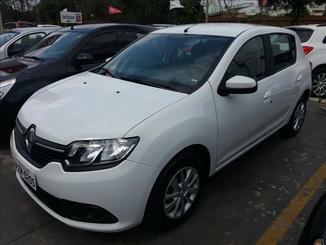 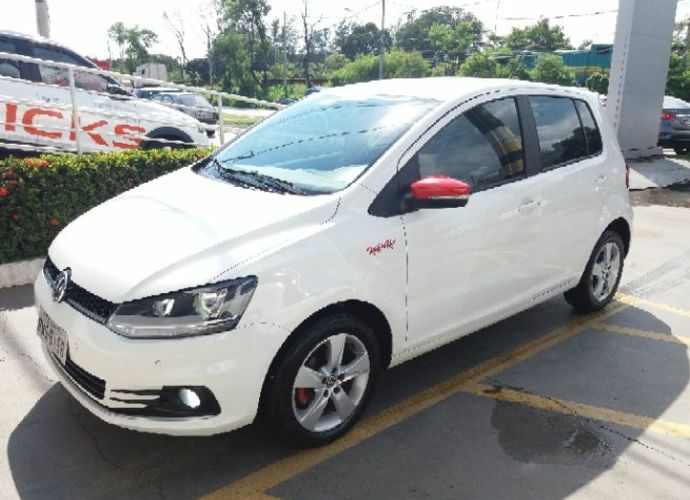 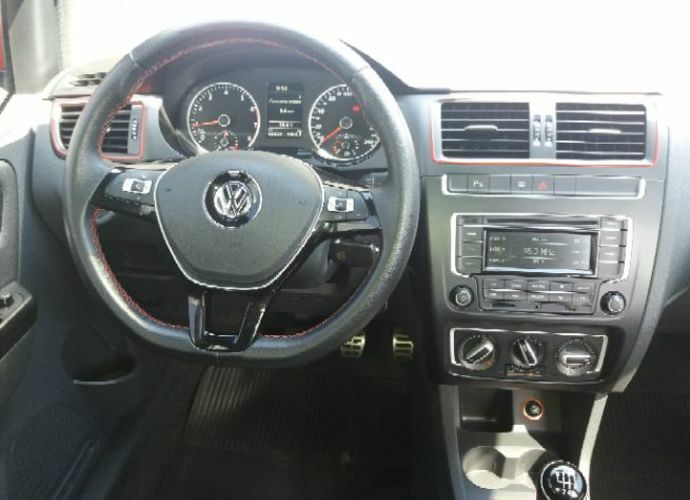 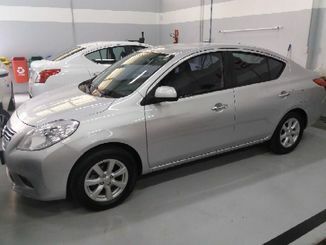 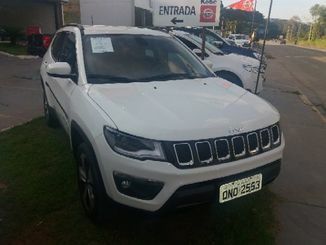 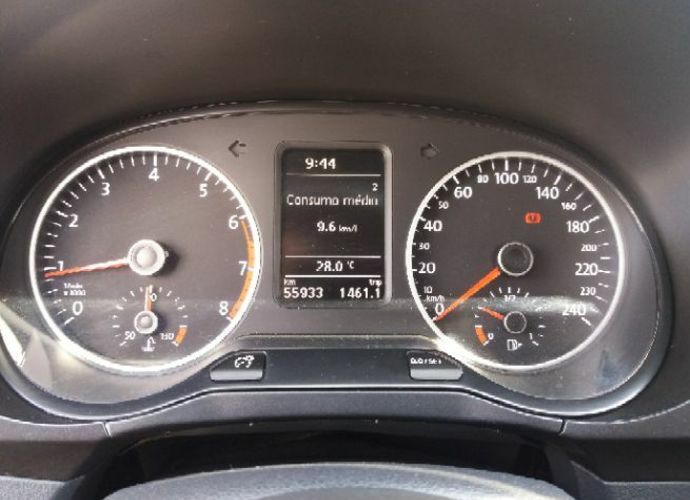 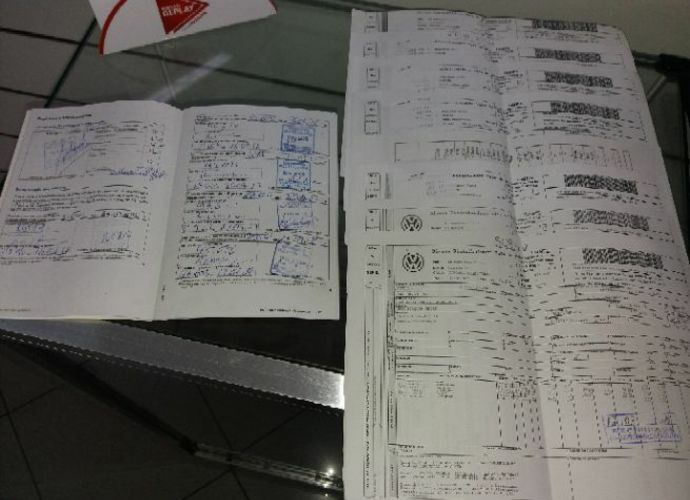 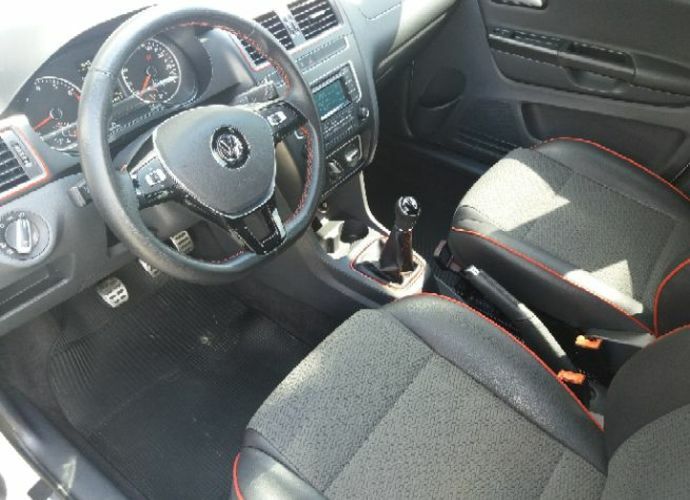 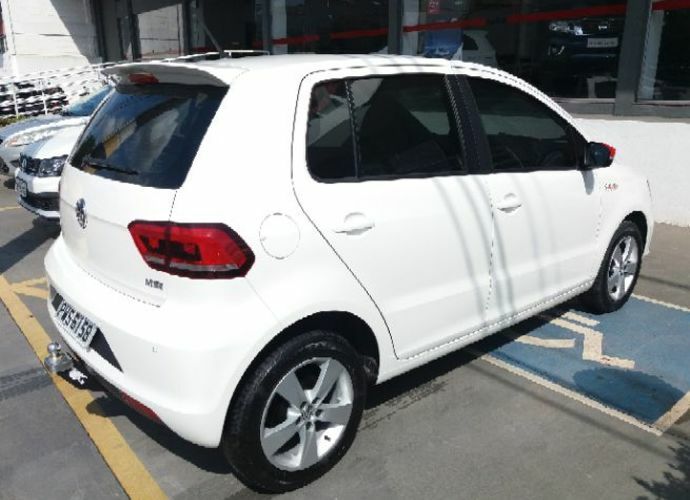 ** APENAS 56 MIL KM E TODO REVISADO** INTERESSADOS ENTRAR EM CONTATO COM A CENTRAL DE ATENDIMENTO 33 99145-4950.